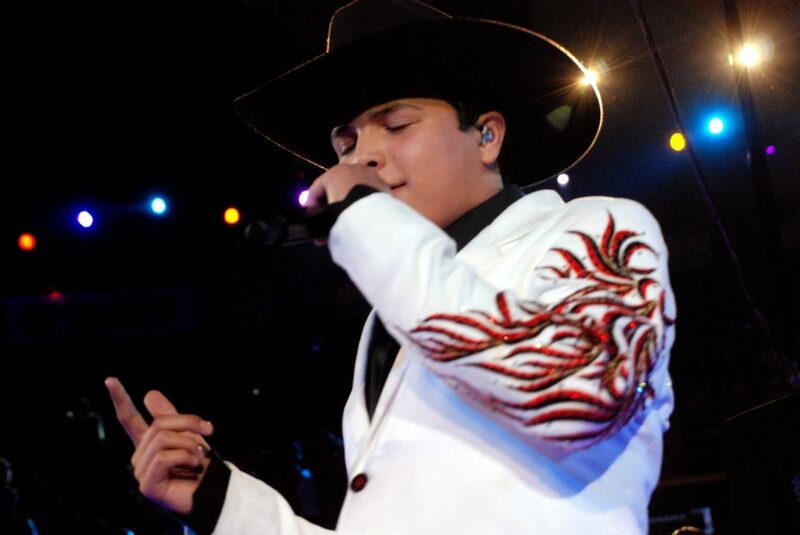 Leonardo Aguilar is the grandson of two great legends of Mexican music, Don Antonio Aguilar and Dona Flor Silvestre. 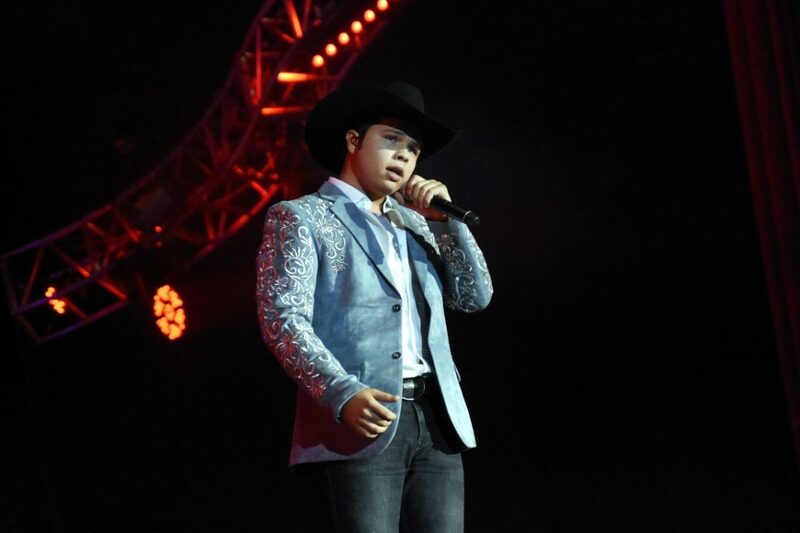 He’s the son of Pepe Aguilar, who owns a surname that generates a great responsibility, but also supports him to continue with a legacy of great artists. Since he was very young, his family saw in Leonardo an artistic dowry that can rarely be seen in a child, supporting him since then to fulfill his great dream, to stand on stage and sing before an audience that welcomes him by his great voice, simplicity, charisma and talent. 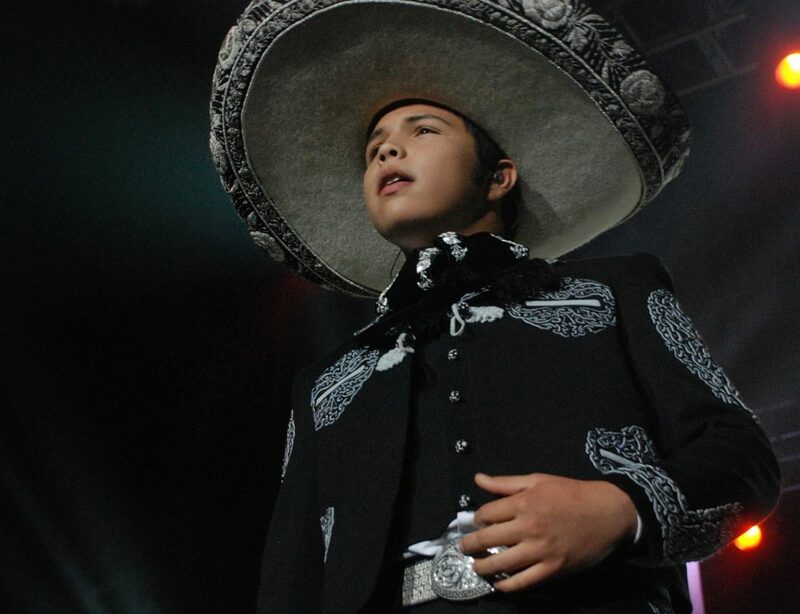 Born in Mexico City on August 15, 1999, Leonardo has grown up surrounded by the tradition that his family generates. That is why, before planning a musical release, he was prepared to offer people a young artist like him that for many years does not surprise the music industry and that without fear of being wrong, LEONARDO can be that talent that achieves great successes and occupy that place in the heart and taste of people. 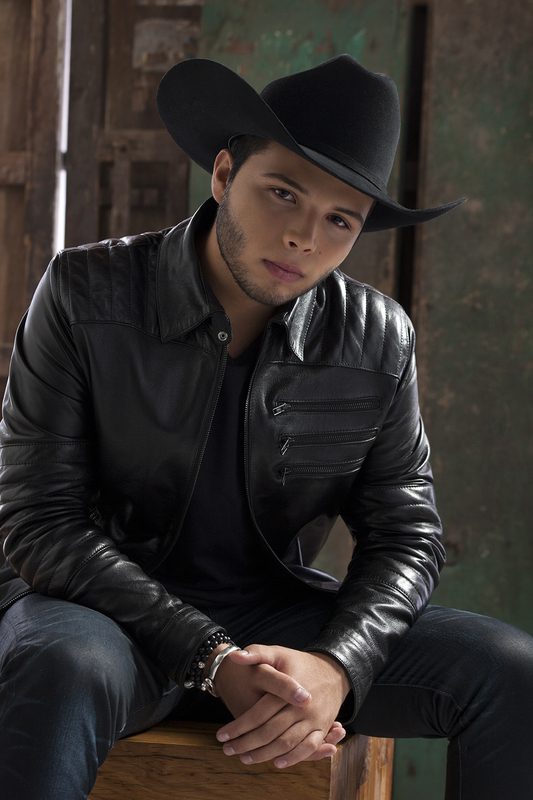 With the total influence of his father, Leonardo likes to play guitar and is a fan of Mexican music. 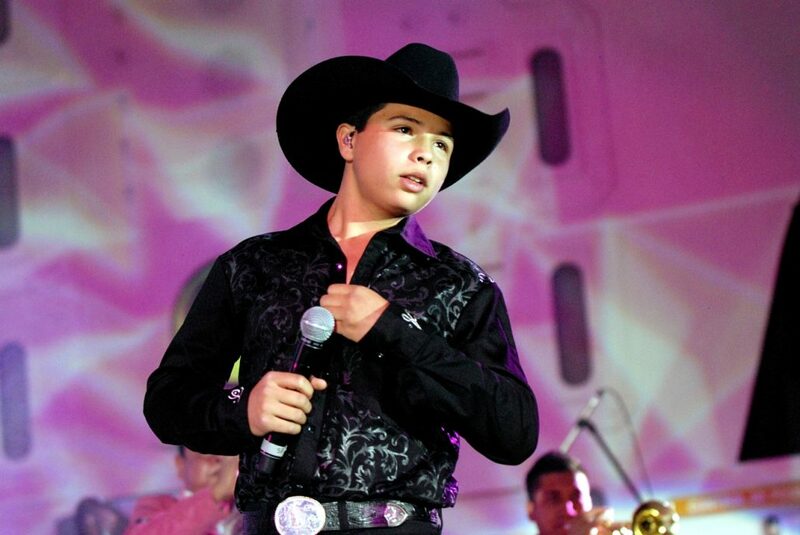 He mainly enjoys the songs of his grandfather, Joan Sebastian and of course Pepe Aguilar. He dreams one day he can emulate those equestrian shows made his family. 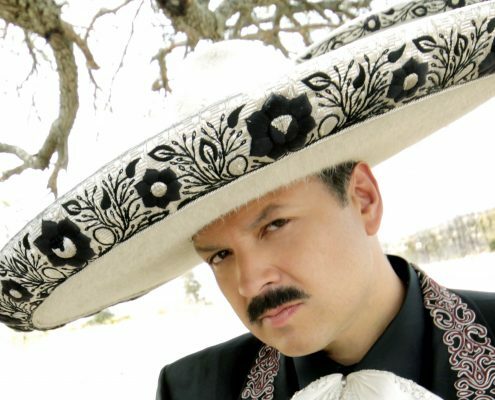 Invited in the music band, Leonardo Aguilar presents us with his new EP. 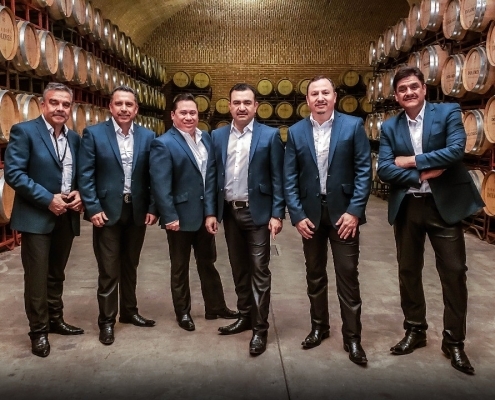 Under the production of Pepe Aguilar, it contrasts the brave music of the authentic band. 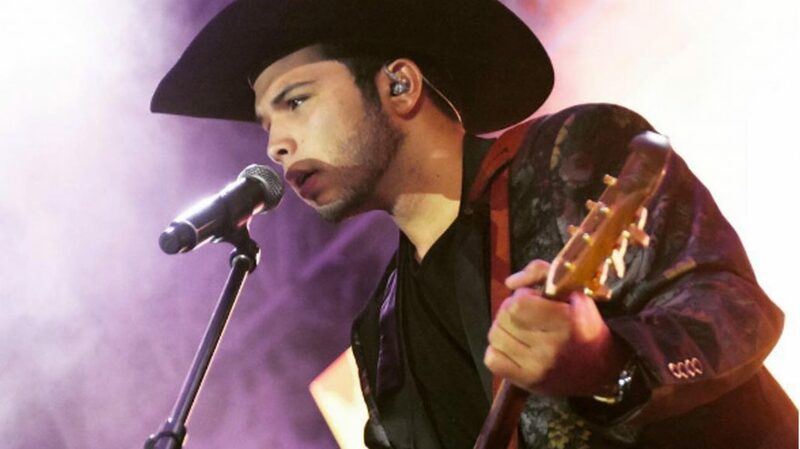 With a young and fresh voice that result in a perfect combination for his fans. 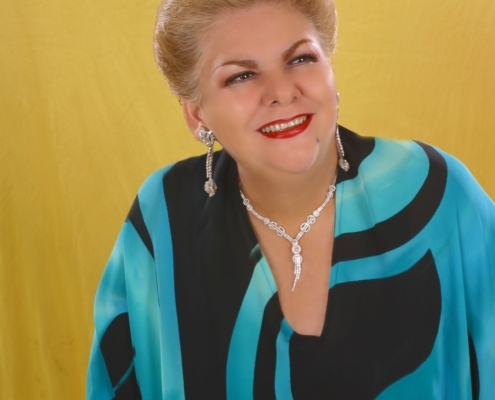 With the release of the single “Tu Rey León” by Cristina Abaroa, Leonardo offers people their musical proposal and soon it will be on sale in all record stores in Mexico and the United States. It will also be on sale in digital formats. Coming from the same production that also seeks to help the most needy and make people aware of supporting others through music. Leonardo together with his sister Angela recently became ambassadors of Children’s Hospital of Los Angeles. They pledged to donate a dollar from the sale of each album to help the most needy children in the hospital. Regardless of his young age, Leonardo is not afraid of the big stages or a large audience. 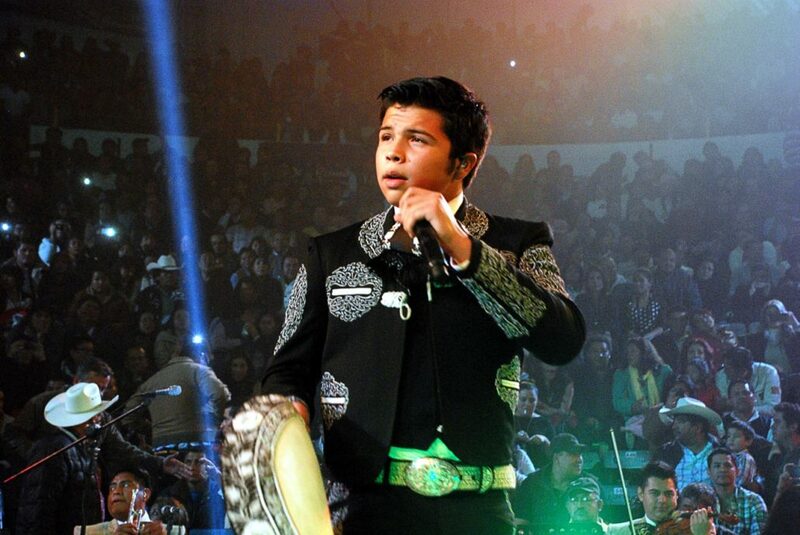 A few years ago he was part of the farewell tour of his grandfather Antonio Aguilar. 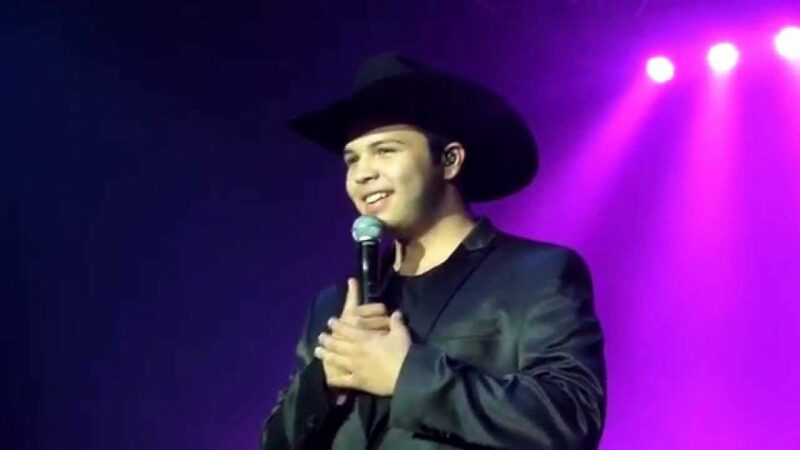 In one part of the show he sang a song next to him of his cousins ​​and siblings and even had the opportunity to also accompany his father in some of his presentations. He simply takes over the microphone in a creamy way ripping the applause of the people. 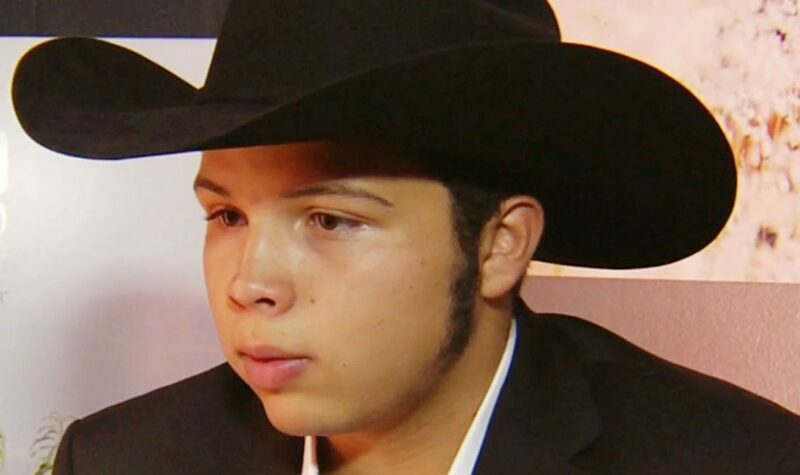 Although Leonardo Aguilar is just beginning his career, he already has a distinction that other singers in a lifetime of trajectory do not achieve. He was the 1st to sing the American national anthem last summer in a gala celebrated in the house of the actor Antonio Banderas in front of none other than President Barack Obama.